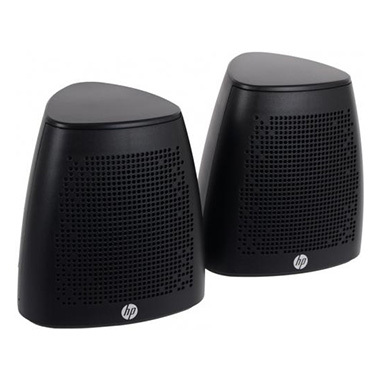 Designed to fit in: the lightweight, compact design allows these speakers to fit nearly anywhere. Bold audio: turn up the Volume with 2.4 Watts of clear, crisp stereo sound output. No outlet necessary: with USB power, you can enjoy your music anywhere, without worrying about where to Plug in. Wide-ranging clarity: enjoy deep bass and crystal-clear treble with a 20Hz – 20kHz frequency range.